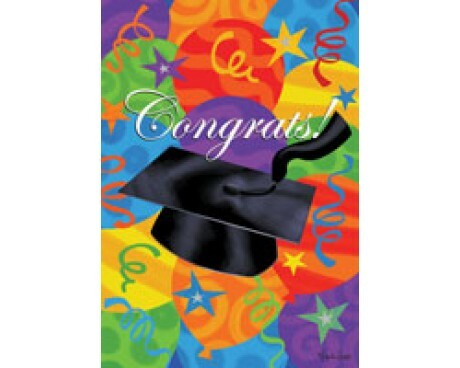 Celebrate your graduate with flags and banners that show your pride in them! 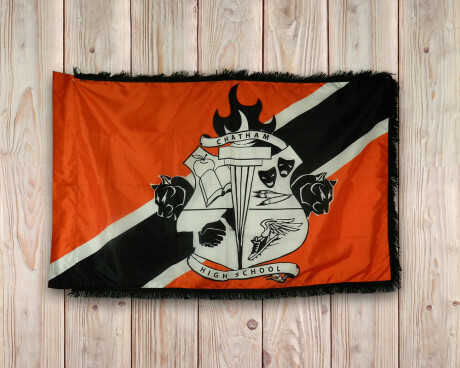 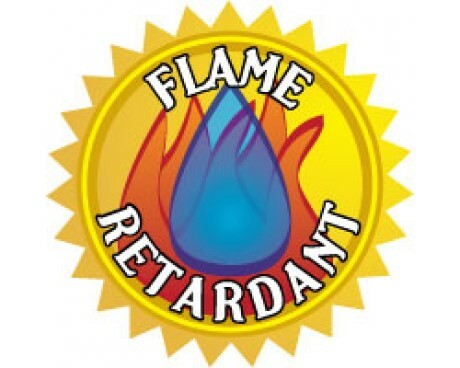 House banners and garden flags are ready to ship or order a personalized vinyl banner with the name of your graduate. 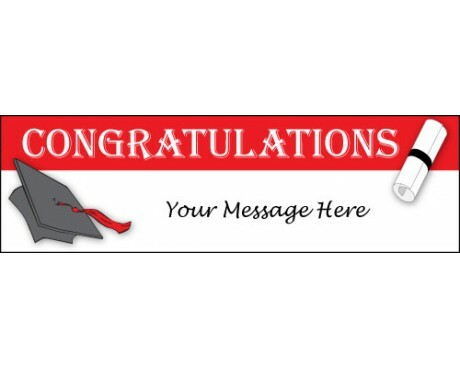 Make a fun keepsake out of your graduation banner by having each guest at the party sign it with a little note. 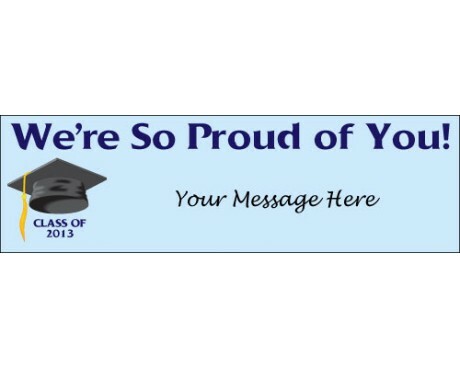 Think of how inspirational that will be hanging on the wall in a dorm room or future apartment!